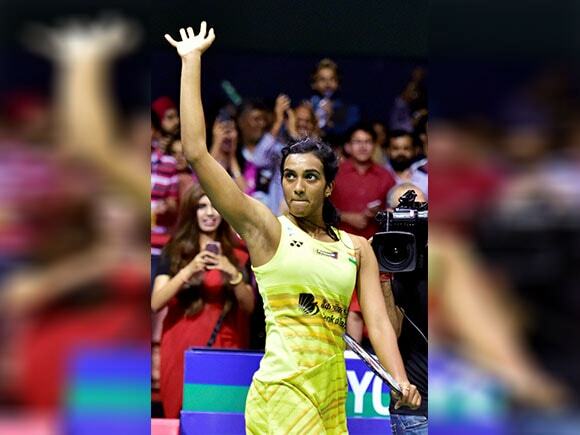 Currently ranked fifth in the world, Sindhu is slated to rise to World No 2 when her points collected after the India Open Super Series win are taken into consideration. 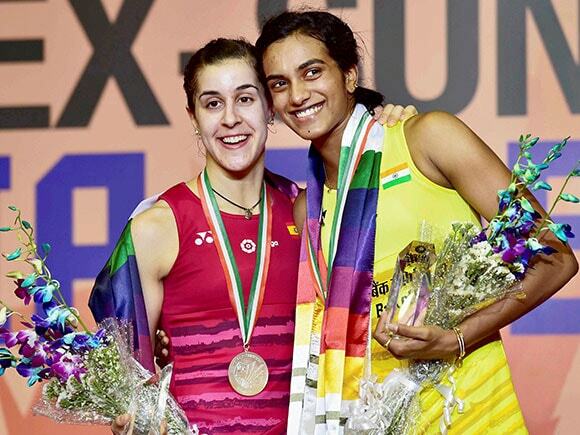 In the final of the India Open 2017, Sindhu got the better of Rio Olympics gold medallist Carolina Marin in straight games. 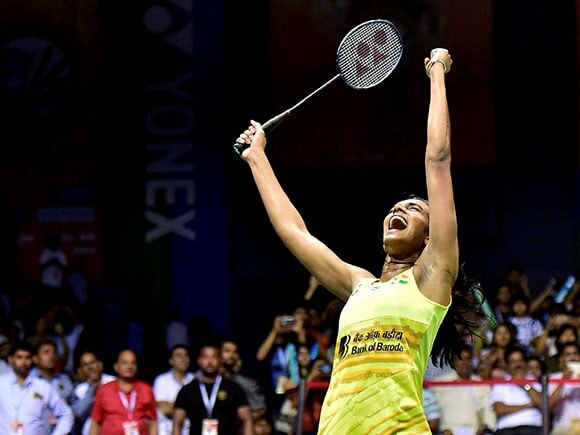 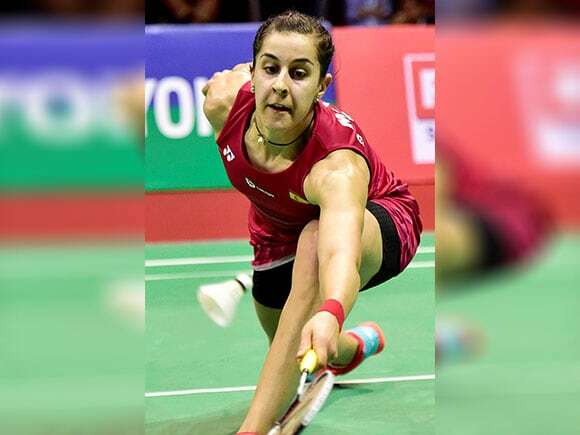 She came out 21-19, 21-16 victorious as the Spaniard found no match for Sindhu’s strong all-round show. This also allowed Sindhu to make amends for her loss over Marin in the Olympics final.